Seia Herennia Sallustia Barbia Orbiana Augusta was an Empress of the Roman Empire and briefly the wife of Emperor Severus Alexander. She was known for her beauty, which was captured in multiple works of art. 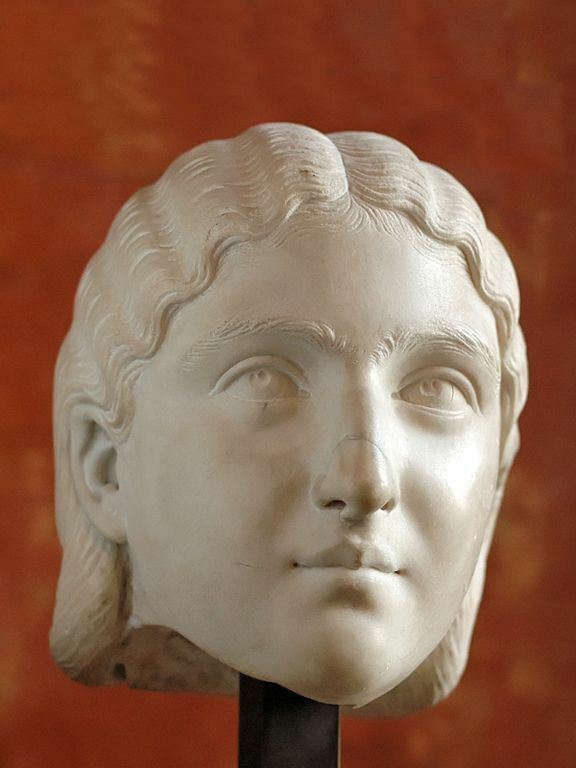 In August 225, at about the age of 16 years, she wed Roman Emperor Severus Alexander in an arrangement organized by the emperor's mother, Julia Mamaea. After Orbiana was given the title of Augusta, Mamaea grew jealous. She treated Orbiana cruelly, forcing her to seek refuge with her father, Sallustius. Sallustius consulted with the Praetorian Guard for protection of Orbiana, but the act was determined to be treasonous. Sallustius was executed, and Orbiana was stripped of her title, divorced and exiled to the province of Libya in North Africa.